Our Tube offers each teenager the chance to be the next internet sensation. Ok, so that probably won't happen, but we grab a video camera and film announcements for church, make funny videos for ourselves, and just film life in general. We strive to have fun, make people laugh, and praise God in the process. 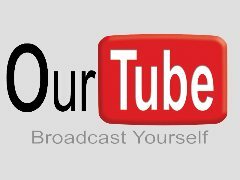 Our Tube will take place once or twice a month on a Sunday night from 4pm-7pm or 4pm-8pm depending on the time of year. 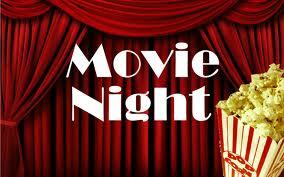 Movie nights are just a simple way for us to spend time with students. Whether it is a bad movie or good movie, we do not care because the fellowship is always more important. Just in case the movie is bad, Morgan will make sure we have plenty of good food to eat. We usually do this most Sunday evenings from 5pm-7pm. We will not have it if it is a holiday or there is no church. Just check the calendar. All movies will be PG-13, PG, or G.
Refuge is our Wednesday night Bible study. Each week we hope to spend time in the presence of God through the study of His Word, the fellowship of believers, and in the welcoming of all people. We also have offer a free church-wide meal to anyone attending. Since we are a group of young people, we will definitely have fun through games, videos, etc... Please check the calendar for the summer calendar. Refuge starts at 5:50pm and goes until 7:15pm-7:30pm. Van pickup is available if the church is notified before 4:30pm. 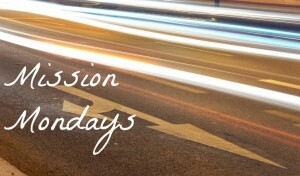 Mission Mondays is a time during the week that our youth will be sharing the Word of God through actions and service. We will be working through various organizations in China Spring and Waco as well as serving those in our surrounding neighborhood and church. There is no cost for this event. It might turn into sometime swimming or just hanging out afterward, so just know we will keep you, the parent, informed of all we do and make sure we keep your student out of trouble and worn out at the end of the day. First Baptist is going on a mission trip to Kearney, Nebraska on June 22-28, 2013. 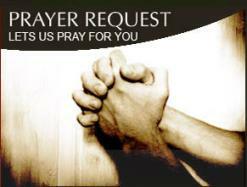 We will be doing light construction, backyard Bible clubs, prayer walking, and anything else we can help with. It will be an amazing time of serving God with friends and family. Time is running out if you want to go. Thrifty Tuesdays are nights when we just want to have fun but don't have too much money to do it with. So we find a nice cheap place to eat (Taco Tuesdays at Rosas $3.69) and go to an even cheaper movie ($1.50 movie theater) for a grand total under $10. Not bad for dinner and a movie and some great fellowship. We usually start out around 6pm-7pm and get back late between 12am-1pm depending on the movie.